Projector vs TV – Which is best for you? BIGGER IS BETTER, right? Not necessarily, with the ever growing demand for screens to go bigger and bigger many people have started to look towards projectors as a way to combat this ever growing demand for a bigger screen. In the past projectors used to be really expensive costing nearly as much as the contents of the room you are placing it in, add all the changes you need to make to accommodate the projector and its screen, most people decide against this and purchase a smaller (yet still large) TV. Here I will give you a few pointers that should help you during this tough time of choosing whether to get a Projector as well as giving you a few pro’s and con’s of owning a projector. I’m sure we all own a TV of some shape or size hence i will be focusing more on Projectors. It is also good to note that i will not be taking 4K projectors into consideration as they are currently very expensive and would just defeat the object of looking at the best unit for best price. 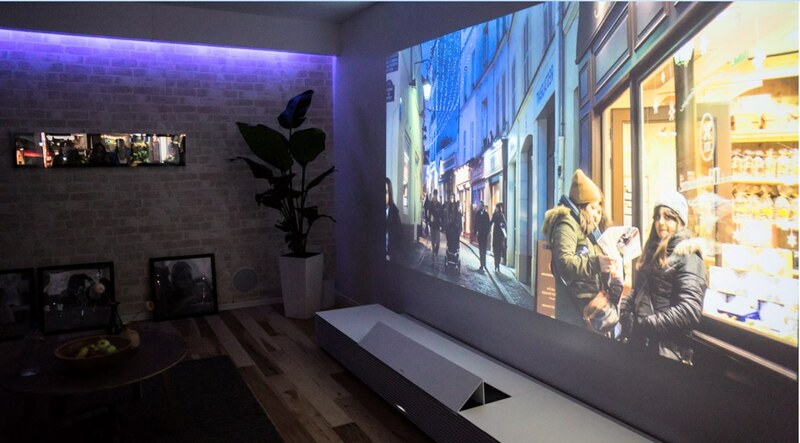 Lets get straight to it, So you want to watch TV, sport or play games on a 100 inch or more screen, but you also don’t want to break the bank to do it, then a projector is what you want. Before running out to get one here are a few Pro’s and Con’s of Projectors. 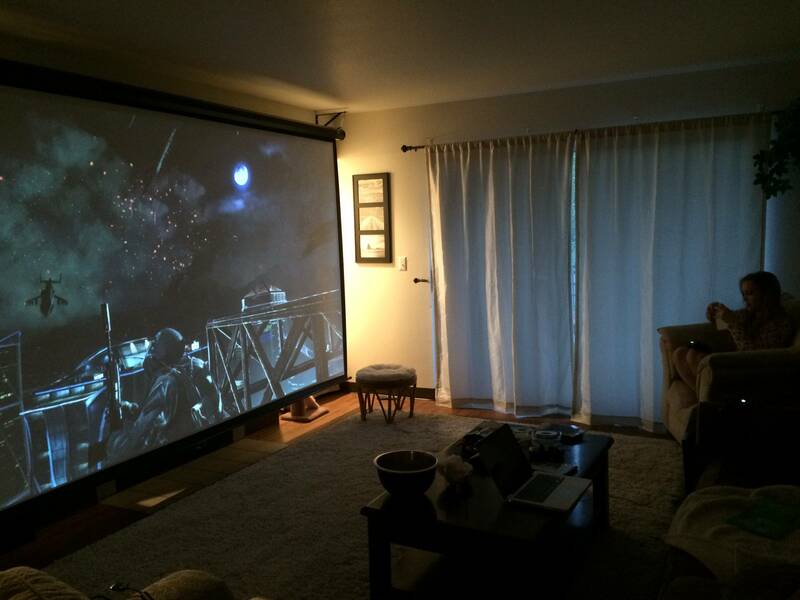 Cost – As a whole projectors are cheaper than any comparable TV. TVs that are 75 inch will cost you around the R35 000, with a projector delivering FULL HD setting you back around R10 000. Viewing Experience – Many people tend to think that with a larger screen comes lower brightness levels, this is true but with slightly decreased brightness comes less strain on your eyes providing you with a more comfortable and immersive experience. Light – Light is the major drawback with owning a projector, unless you will be enjoying your projector in a room with curtains or blinds drawn you will not have the best experience possible. Even in a dark room the picture beam can still be affected when someone passes by in front of the beam. Lamps – Projectors have a extra added cost of lamps, depending on your usage and lamp settings, you will need to replace lamps periodically. Lamps life generally ranges from 1 000 hours to 2 000 hours. So use it sparingly if you do not want to replace bulbs too often. Sound – Some projectors come with built in speakers, others don’t. 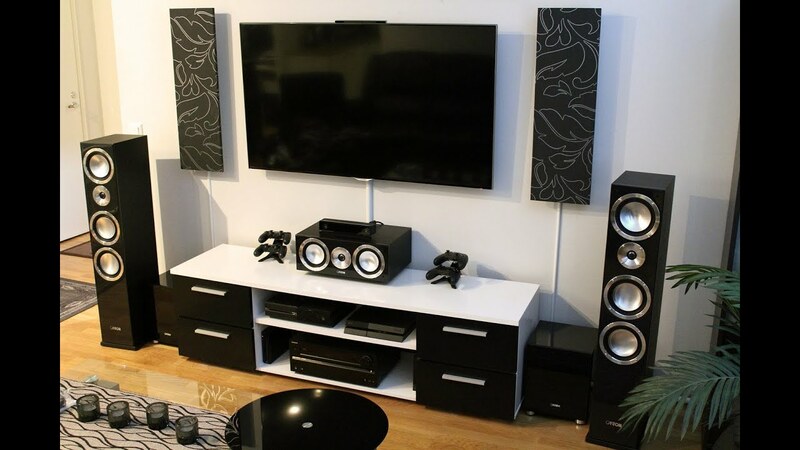 Realistically with a screen heading in the direction of 100 inches you would want a Home theater audio setup to take full advantage of your monstrous screen. So after all of that you still want a projector? Fantastic, lets see which is best for YOU! Projectors can be used anywhere you can find a power source, a flat surface be it a smooth wall or film screen, and enough space. Depending on your setup you can either mount your projector to the ceiling via a roof mount or stand it on a table or a shelf. The room that you decide to turn into your cinema room will need to be dark and large enough to accommodate the screen size you wish to have. Ambient light or light falling directly on your screen will cause images to look washed out. This is because a projector uses true black for any part of the image that is black meaning it simply turns the light off in that area so if there is external light falling on the screen your contrast will be severely affected. BRIGHTNESS – Many people will tell you brighter is better, this is not always the case. The brighter your images become the less crisp they will be as well as the strain it places on your eyes will not help when you are trying to sit through a long sports match or a drawn out movie. Brightness is measured in Lumens, if your room is dark then consider looking at brightness levels ranging between 1300-1500 lumens, as the ambient light increases so will the required Lumens, most projectors run around 2000 Lumens. SCREEN OPTIONS – the cheapest option is to simply display your image on a smooth wall, if this is not a option you can either buy special reflective paint to use on your walls that will help show better picture, or you can purchase a dedicated projector screen. 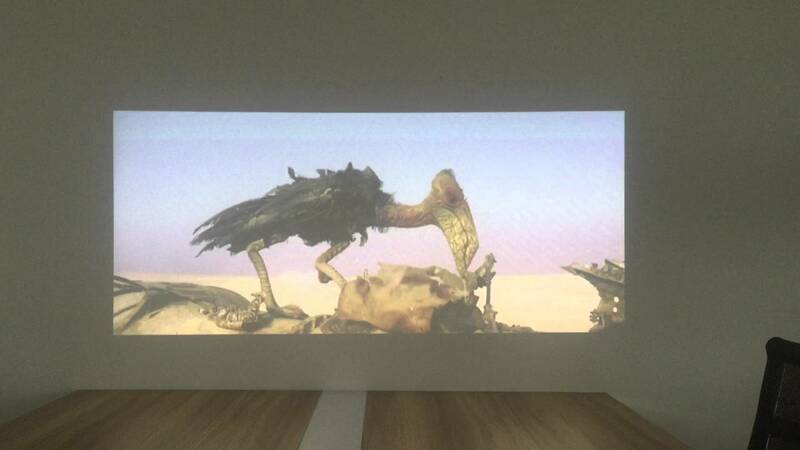 Many of the newer models of projector can compensate for walls that are painted in light coloured paints eg beige. CONNECTIVITY – Projectors come with garden variety connections but in modern times the only connection you should consider is HDMI, this is the only way to ensure true native HD picture being displayed. THROW DISTANCE – When setting up your new projector it is essential that you look at the throw distance, this is a calculation that can be made that will help you find the correct distance that will help your projector display at its best. Be sure to check the throw distance and use the calculator above to work out if your projector will work in the room that you are planning to use. FAN NOISE – Projectors generate heat and they use fans to cool them, certain models can be noisy and with a increase in price so the noise levels will decrease. This is a important thing to consider if you are someone who who has a problem with noise. It is also important to mention that you should place your projector in a area where it can have enough air and space to have enough air flow to ensure that it doesn’t overheat. If some of these points I have mentioned can be a possible problem that you will not be able to solve then maybe investing in a large TV would be the best option. My personal opinion would be to analyze what your main use will be and whether or not buying a projector can become an inconvenience. If it is then a TV is the way to go. I really hope this article has shed some light on projectors and what you should look out for when considering or buying one. For any further questions send me a mail and I will gladly help and give opinions.